Percussion, strings, winds… and a proposal! 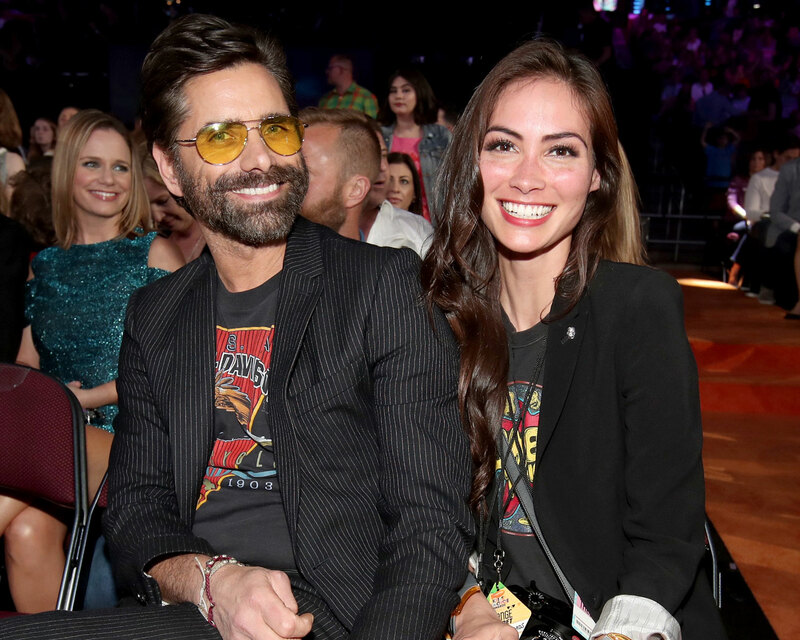 Full House actor John Stamos certainly scored points by proposing to girlfriend Caitlin McHugh in the Happiest Place on Earth, but he even went the extra step by popping the question with an adorable custom video animated by Pixar and Disney films. Stamos announced the news of his engagement late Sunday, October 22, sharing a cartoon of himself kissing McHugh in front of Sleeping Beauty’s Castle in Disneyland. The actor’s rep later revealed that Stamos conjured up a romantic concept to create a personalized video designed by the studios. The couple subsequently celebrated their new engagement with both sides of the family at 21 Royal. “I asked … she said yes! …And we lived happily ever after,” Stamos wrote at the time. 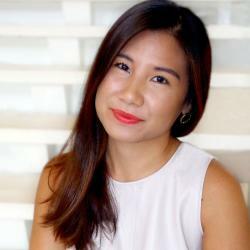 The couple made their relationship official in early 2016. This will be the second marriage for Stamos, who was previously married to Rebecca Romijn from 1998 to 2005. Be the first to comment on "John Stamos’ Fiancée Caitlin McHugh Previews His Animated Proposal Video"